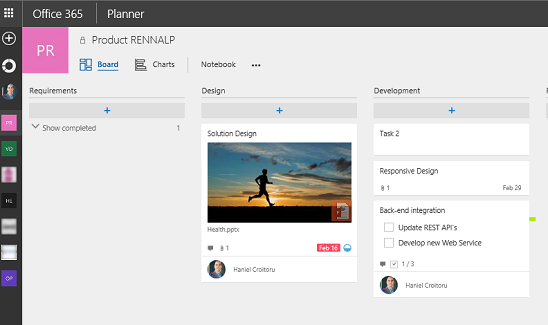 It’s been about five months since Office 365 Planner was introduced. Until that time, Trello was my tool of choice when it came to managing unstructured tasks. 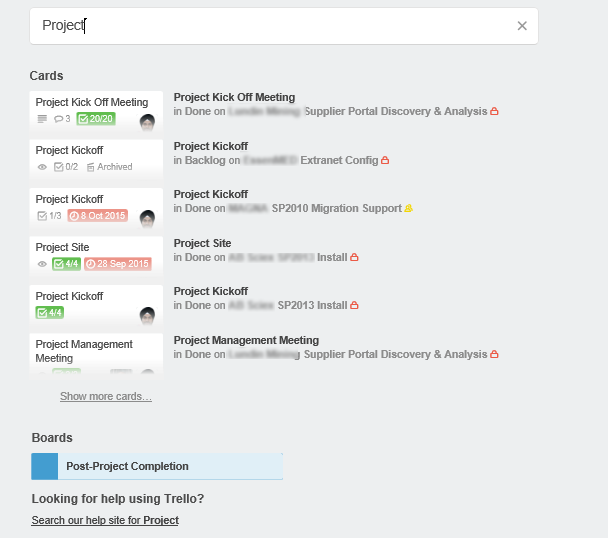 Since before its release, I often heard of Planner as being a serious contender for Trello. Now that I’ve had the opportunity to use it for a few months since it was rolled-out to First Release tenants I thought it would be a good time to do a little head-to-head comparison of the two solutions and let you decide whether Planner is living up to the hype. Before diving into the details, it’s important to explain the different nomenclature utilized by the two tools. Each one presents you with a Kanban-like interface where you can create place items into some logical groups. 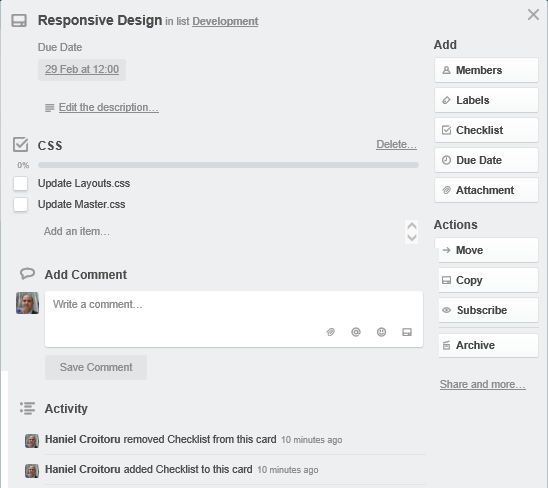 Trello groups cards into lists which, in turn, and managed on boards. 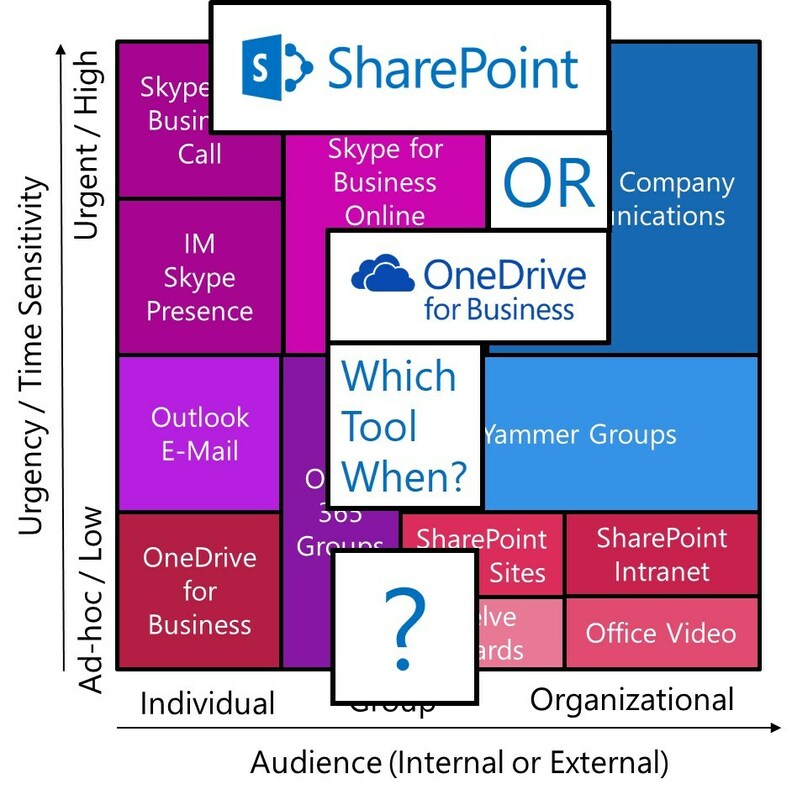 Office 365 Planner groups tasks into buckets which are organized in plans. In Trello, each board is a container that houses all the information. Planner works a little different. 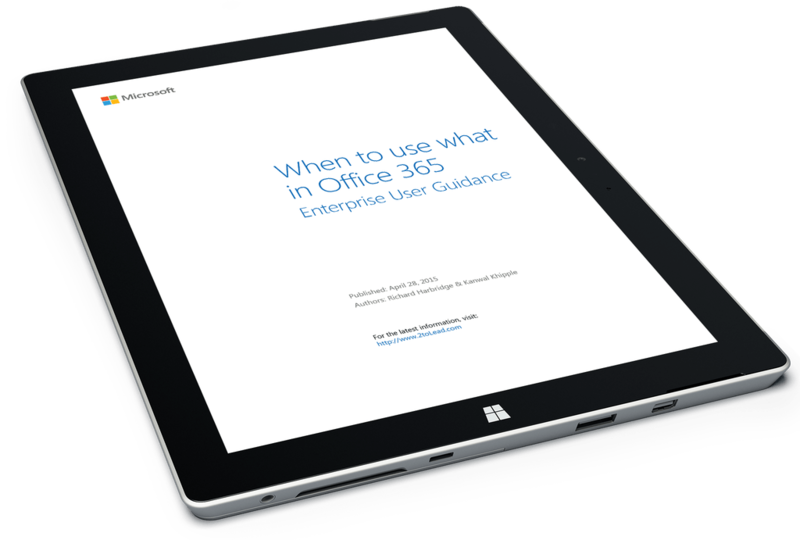 When creating a plan, an Office 365 Group gets created with the same name and is associated with the Plan. 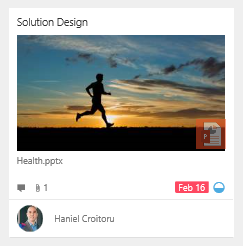 While the Plan manages the tasks information, the Group is responsible for managing other content related to the Plan such as Conversations (email distribution list), shared Calendar, a list of users, OneDrive, and a OneNote. These technologies are great for managing unstructured tasks where it is not required to sequence project management-related information. At first glance, the two products look strikingly similar. Each tool allows you to name a task, assign it to someone and provide more details about it such as description, attachments, checklists, and due dates. Both tools also let you track conversations around the tasks. There are, however, some subtle differences in the task-related information between the tools which I’m describing below. 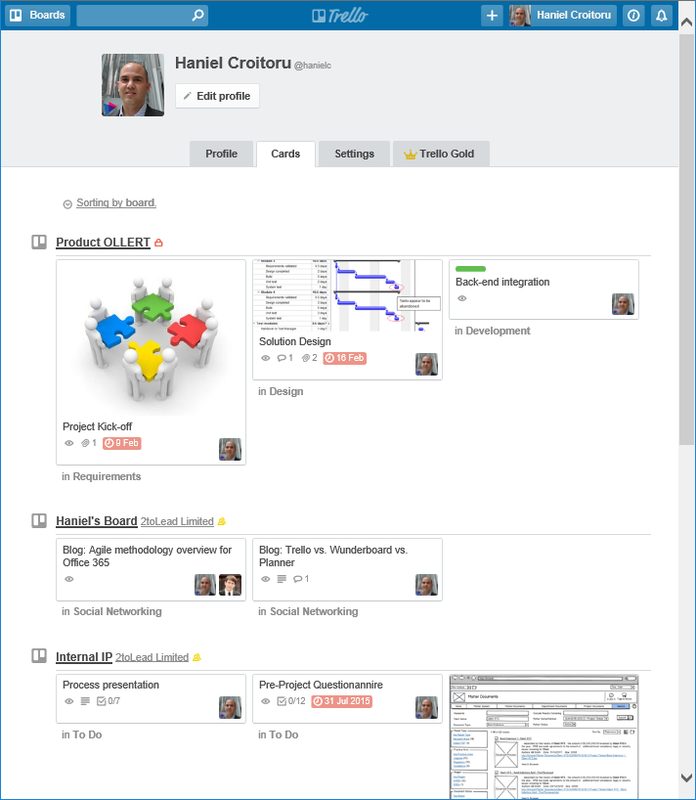 Kanban boards such as Trello and Planner are useful for sharing tasks amongst peers. Participants of a board are often within the same group or organization, but there are in which you need to have outsiders participate as well. Trello provides a simple mechanism that allows a user of Trello to invite others by sharing a link to a board with them. Planner, on the other hand, is currently a closed ecosystem which only allows users of your Office 365 network to participate. 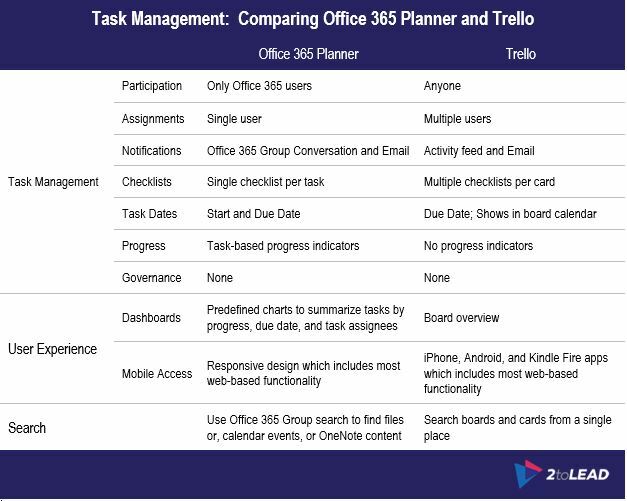 So if you’re using Office 365 planner to manage tasks and need to track tasks for individuals outside the organization, you or someone else who is part of the board will need to do the updates on behalf of the external users. By default, tasks are not assigned to anyone. Whether you are using such a Kanban board to track your work or collaborate on tasks with others, it’s a good idea to assign tasks to users for two main reasons. 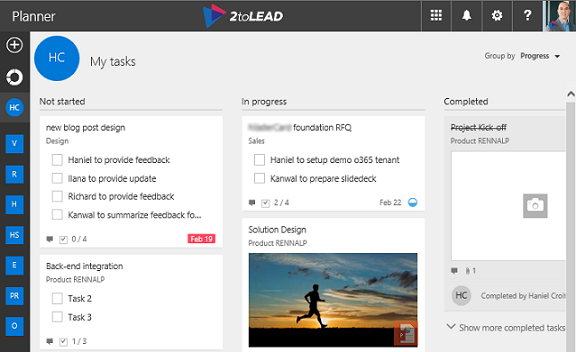 First, having tasks allocated to an individual allows them to view all of their tasks in a consolidated view. 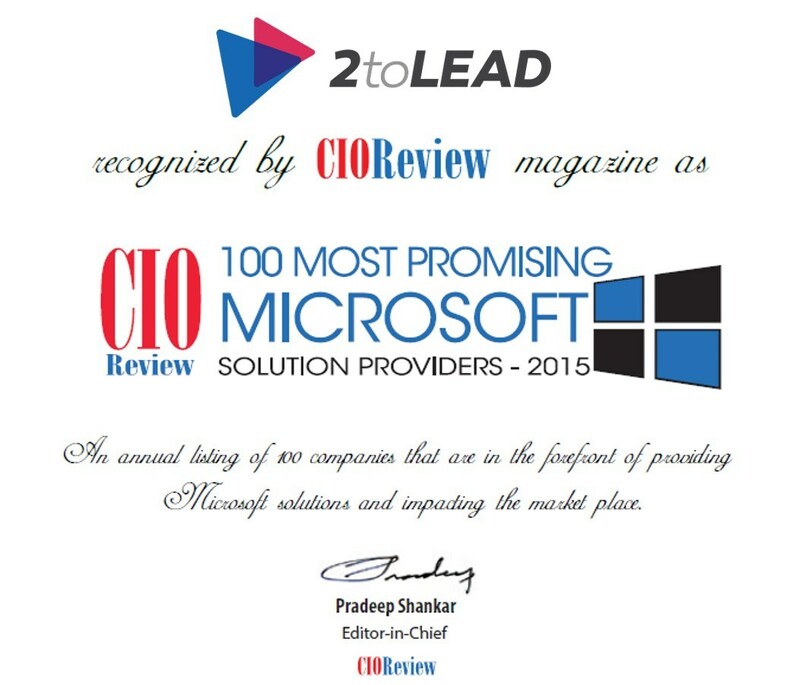 Second, to notify them via email on their tasks. 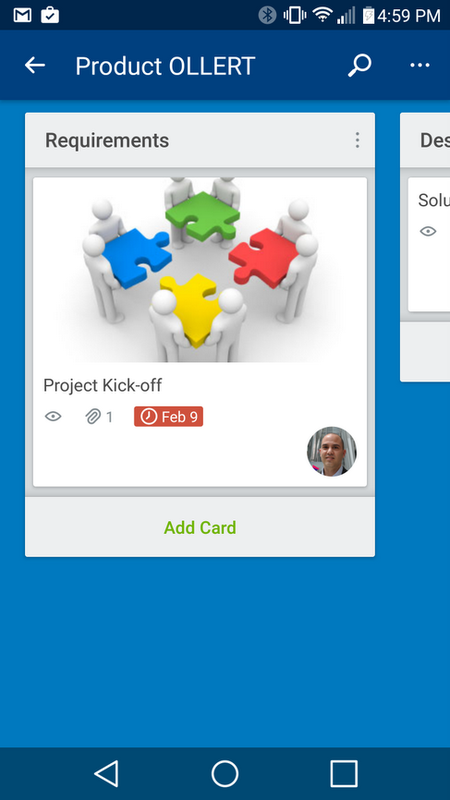 Trello lets you assign multiple individuals to a card. Multiple assignments work great in that the individuals are collaborating on the card’s activities. Everyone assigned to a card gets email updates as the card changes. 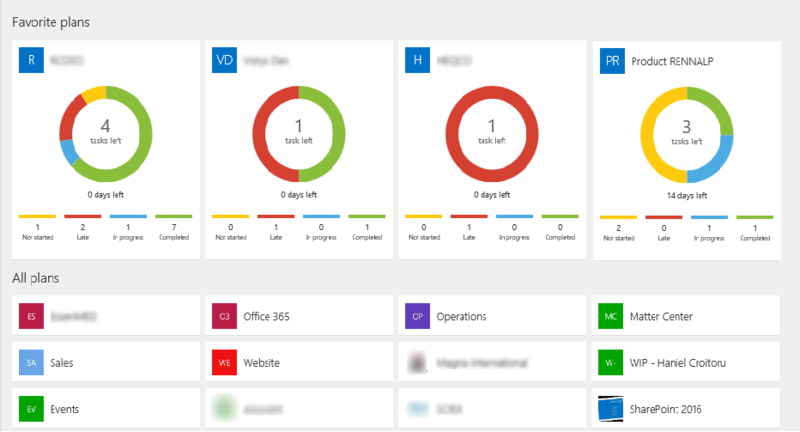 In Planner, you can pick only one person within your Office 365 planner network for a task. Having only one person per task adds a level of overhead for you to keep track of everyone’s tasks. Imagine someone in your group has some time-critical tasks assigned that are not getting done. Unless you search the board and look at the specific tasks assigned to them, you wouldn’t know of the progress. Email notifications keep you informed of any changes made to the boards or plans. 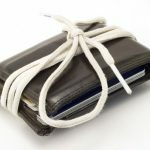 The emails that are sent out are very concise, typically containing the name and link to the task or board and a short description of the changes. 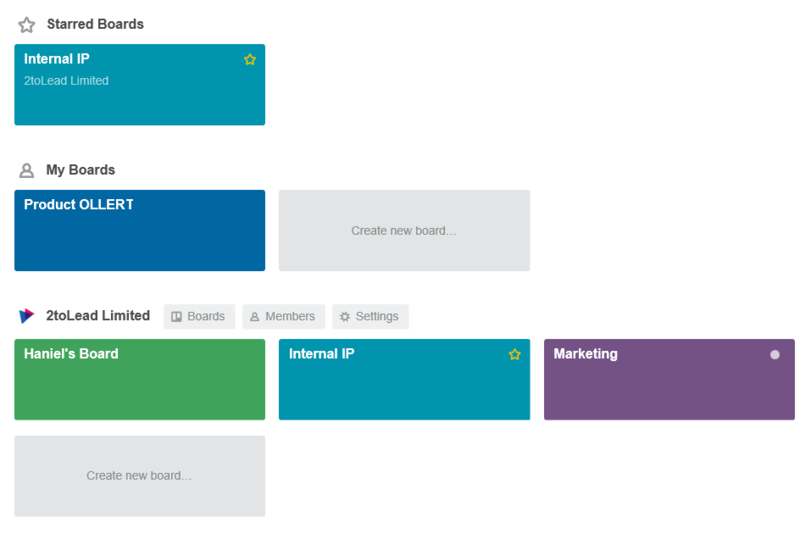 Trello tracks updates via the Activity pane for each board. Each card or board member receives updates of the changes via email. 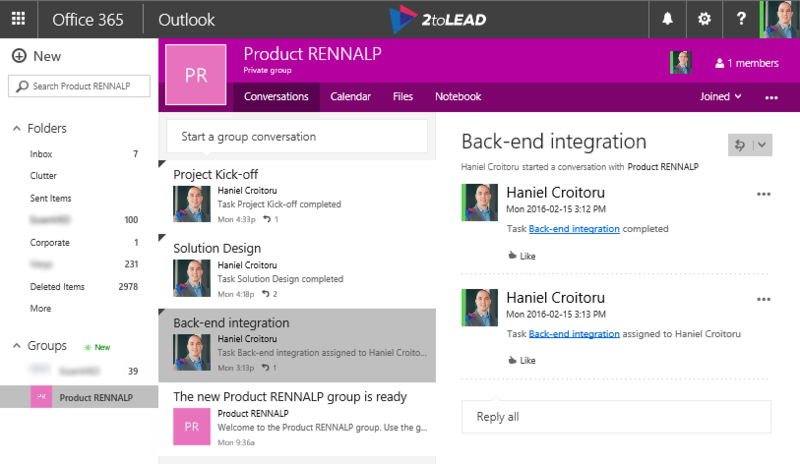 In office 365 Planner, all task activity is captured in the Conversation feed within the associated Office 365 Group. If you’re an Outlook 2016 user, you also benefit from having the group showing up where you can view all updates to the Plan. 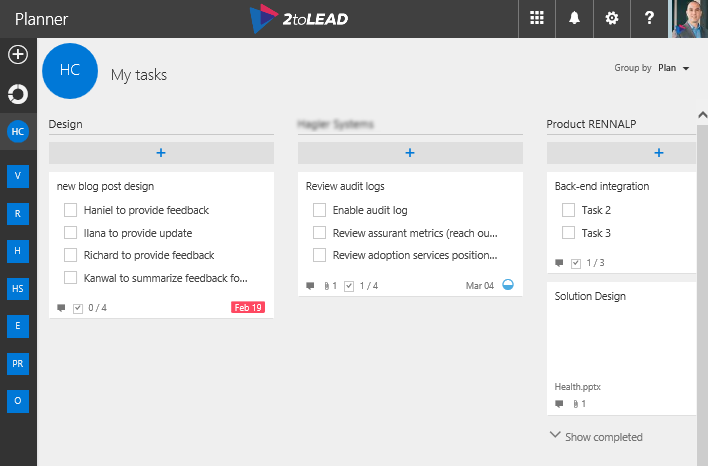 Checklists allow you to break down tasks into subtasks. Both Trello and Planner lets you take a subtask and promote it as its task which eliminates copying-and-pasting the title and then removing the subtask from the checklist. 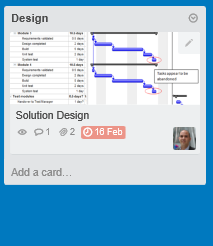 When you create a checklist in Trello, you can copy an existing one from another card on the same board. Copying a checklist is great when you need to perform the subtasks repeatedly. 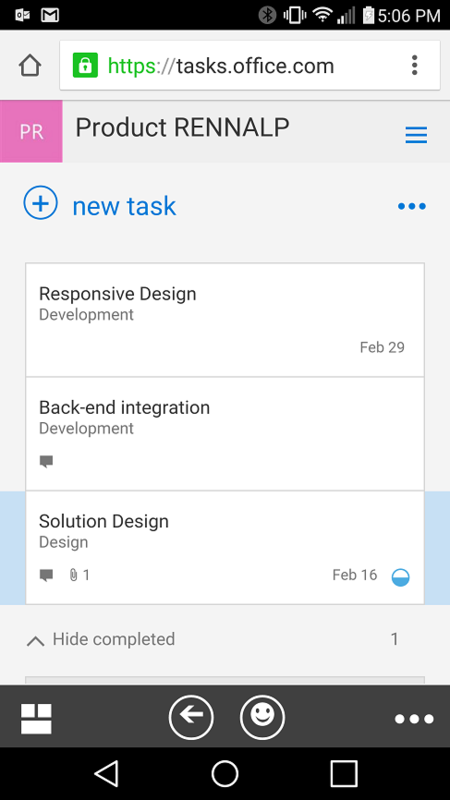 Trello also lets you create multiple checklists per task. There may exist some scenarios where this makes sense, although in my experience if you need to group subtasks into separate checklists then you may as well split them up into different tasks. Planner provides you with a single checklist per task that you can preview right on top of the task. The advantage that Planner has here is that it lets you mark subtasks as complete without having to open the Task. Due dates let you track when tasks are due. In both Planner and Trello, no notification is sent to the assignee(s) to let them know the task is due. 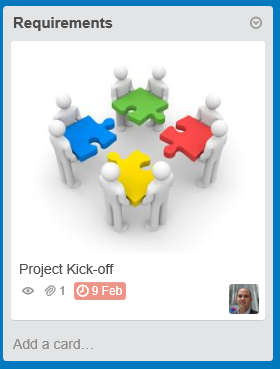 Due dates only provide visual feedback when you are within Trello or Planner. In Trello, you can switch to a calendar view that will display all the board’s tasks on their due date. 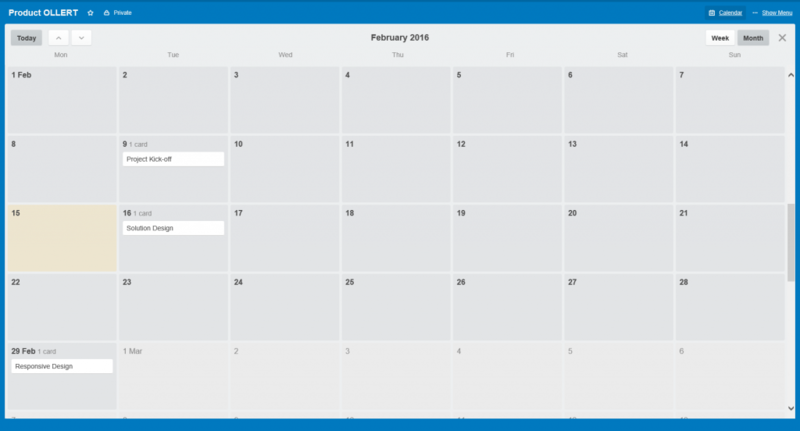 The calendar view provides you a quick overview of the task’s due dates. However, once you assign a due date to a task, Trello will not notify you whether the task is due or late. The due date will eventually become red (late). The only way to avoid this is by deleting the due date once the task is complete. Planner lets you pick a start and due dates for tasks. Although there is a calendar associated with every Plan (in its Office Group), the tasks currently don’t appear in it. Ideally, the start and due dates should be used to display the span of each task in the calendar. To eliminate the need from changing or removing due dates, Planner lets you mark Tasks as Complete. As a project manager, knowing task progress is important. Kanban boards typically have different groups to indicate progression. You can be easily achieved this in both Trello and Planner by using the lists or buckets. What you will find, however, is that things become more difficult when you group tasks based on other criteria (e.g. project phase) and you want to track the progress of tasks. What you would need is another piece of data to indicate either the phase or the progress state. Of course, you can be creative and use some sophisticated naming convention, but this now requires additional management of the tasks. What happens if you need to move a to another group? Will you rename a task? Duplicate it? You should consider these situations when using the lists or naming conventions. As I’ve mentioned above, Trello lets you create lists for each progress state and move the cards between the lists as you work on them. This method works well to provide a detailed overview on which tasks are in which state. However, it does not provide a quantitative overview of the number of tasks in the various states or how many are late. Nor does it let you group the cards by different criteria quickly. Planner has a Progress indicator which you can set to Not Started, In Progress, or Completed for each task. Once a task is marked as Complete, it collapses and gets hidden, so it takes up less real-estate on the screen. Progress indicators are especially valuable when you’re tracking many tasks in each bucket. Also, Planner lets you view tasks by their progress status. When it comes to governance, both Trello and Planner are lacking. Once you add a person to a board or plan, they can manipulate all the content within it. There also is no versioning, approvals, or undo capabilities to help in managing the content. So it is ultimately up to the team to self-manage how they will use these boards for everyone’s mutual benefit. Up to this point, I’ve discussed mainly the functionality around managing tasks. 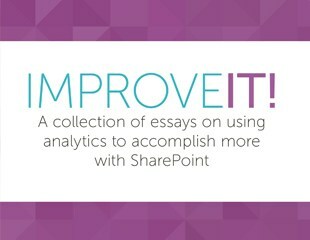 In this section, I am reviewing the presentation and interaction with tools and their information. 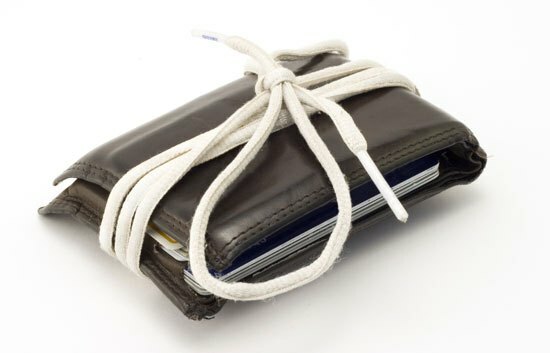 Both solutions allow you to use links or attachments as the cover of the task. Dashboards are great for providing you with quantitative data. Dashboards can exist within a board or can be overarching to include information coming from multiple boards. Trello lets you view all the tasks assigned to you as shown earlier. This assignment-based dashboard does not allow grouping cards by any other category. At the broadest level, you can see all the boards, which ones you have favored, and to which ones you belong. Planner introduced a predefined Chart that is available for each plan. Each plan has its own Chart, which shows the progress and assignments of the tasks. At the Planner Hub level, which is the top level of Planner, you can see a chart summary of all plans you have favored. The chart uses the assignee, due date, and progress state to provide a quantitative overview of plan. Although it is simple to digest the information presented in these charts, I find the value they provide to be limited. When you are managing tasks, you’re likely more concerned with which tasks need attention as opposed to merely looking at the numbers. To illustrate this point, consider two of the projects above. The “H” project has one task that is late while Project RENNALP has one task in progress and two tasks that have not started yet. At first glance, “H”may look like it’s in trouble in comparison to RENNALP. But what is missing here is the context of these tasks. The task that may be late for “H”may be writing the project closure report. RENNALP may have two huge development tasks that are due tomorrow but have not started yet. You can see how these charts can be somewhat deceiving. They are free, and they are nice. Just use them with caution. Having access to your corporate data on mobile devices is almost a must. Trello has apps that are available for the iPhone, Android and Kindle Fire platforms (left image below). The apps provide a similar user interface and functionality to their web-based counterpart. 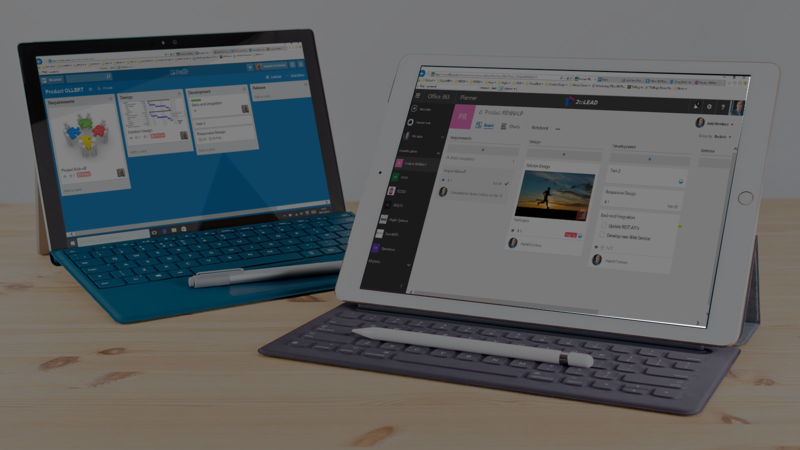 When Microsoft acquired Wunderlist last summer, there were speculations that Wunderlist would be used to deliver the mobile experience for Planner. 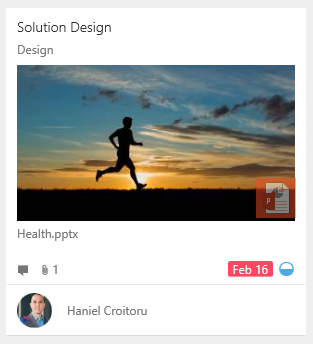 At this time, however, there is a simple mobile web experience available for Planner when navigating to https://tasks.office.com, which is not app based (right image below). It is in its infancy but still provides much of the information and functionality that the web version provides. One central piece of functionality that is currently not on the mobile version are the charts. There are times where you many want to go back and look at some previous tasks for some information. Having a good search engine becomes necessary in these situations as it can save you a lot of time. At the root level of your Trello site, you can search for a phrase. Trello will return a list of all the cards and boards that contain that phrase in their title. It doesn’t however, search the content within them. At this time, Planner does not have any search capabilities for tasks. However, when you look at the associated Office Group, you can find files and content within the OneNote notebook. As you can see from this comparison, each tool offers some advantages over the other. What is important to remember is that these tools continue to evolve over time, particularly as new competitive products come to the market. Below is a summary. 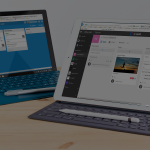 Since April 7th 2017 multiple users are supported in Microsoft Planner.